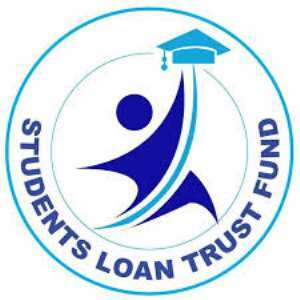 The Coalition of Students Loan Trust Fund (SLTF) beneficiaries have lamented over the neglect by government's neglect to pay their loans to meet the basic needs for their studies. In a press release signed by leader of the coalition, Boakye Ntiamoah Godfred, government is rather focusing on Nursing and Teacher trainees to the neglect of the varsity students. "The NPP government has also forgotten that university students don't take allowances but rather loans which supports their studies throughout their university education," he intimated. Boakye Ntiamoah Godfred lamented the stress university students go through in order to survive on campus. According to him, as a result of the delay in payment of the funds their colleagues are being prevented from writing exam while others sacked from their hostels for nonpayment of fees. He called on NUGs and USAG to intervene on their behalf while calling on government to fulfill its obligation to university students who are beneficiaries of SLTF. We extends warm greetings to the entire student populace, the media and the general public. (4) The government have failed to pay the students loan on time. Students were turned away from writing their exams last semester because they were not able to fulfill their financial obligations to their various institution.